Each year, ACM SIGCOMM presents a "Rising Star" Award, recognizing a young researcher - an individual within 10 years of receiving their highest university degree - who has made outstanding research contributions to the field of communication networks during this early part of her or his career. Depth, impact, and novelty of the researcher's contributions will be key criteria upon which the Rising Star award committee evaluate the nominees. Also of particular interest are strong research contributions made independently from the nominee's PhD advisor. The award is in recognition of outstanding research contributions, early in his career, in the area of large scale datacenter network architectures and protocols. The rising star award committee comprised of Sujata Banerjee (VMWare Research), Sylvia Ratnasamy (UC Berkeley), Peter Steenkiste (CMU), and Balachander Krishnamurthy (AT&T Research). The award is in recognition of outstanding research contributions, early in his career, in the areas of network middleboxes, video quality of experience, and network security. The Rising Star Award committee was composed of Serge Fdida, Dina Papagiannaki, Craig Patridge, Patrick Thiran, Tilman Wolf (chair). The award is in recognition of fundamental contributions in the areas of network management and content distribution, impacting technology in both areas. The Rising Star Award committee was composed of Fabian Bustamante, Jon Crowcroft, Anja Feldmann, Dina Papagiannaki, and Alex Snoeren. The award is in recognition of outstanding research contributions, early in his career, in wireless communications and networking. His approach to cross-layer wireless design brings together computer networking, signal processing and information theory to solve long-standing problems in wireless networks. Highlights of his research contributions include a practical approach to achieve full-duplex radios (Mobicom'10, MOBICOM'11, SIGCOMM'13) and rateless network design for practical adapation of sender transmission rate (SIGCOMM'11, MOBICOM'12). To quote from his nomination "Sachin Katti’s research has transformed the way we think about wireless communications." The award to Sylvia Ratnasamy is in recognition of outstanding research contributions, early in her career, in content addressable networks, peer-to-peer and overlay networks, and the realization of practical software routers. The award to Nick Feamster is in recognition of outstanding research contributions, early in his career, in network operations and security. His ongoing work with network operators has resulted in innovative and practical systems for making networks more secure, more available, and easier to manage. The award to Ratul Mahajan is in recognition of outstanding research contributions, early in his career, in network management and wireless communication, where his measurement driven approach has culminated in innovative and practically adopted systems. The award to Konstantina Papagiannaki is in recognition of outstanding research contributions, early in her career, on the role of measurements for the development of efficient algorithms in the design, planning, and management of wired and wireless IP networks. 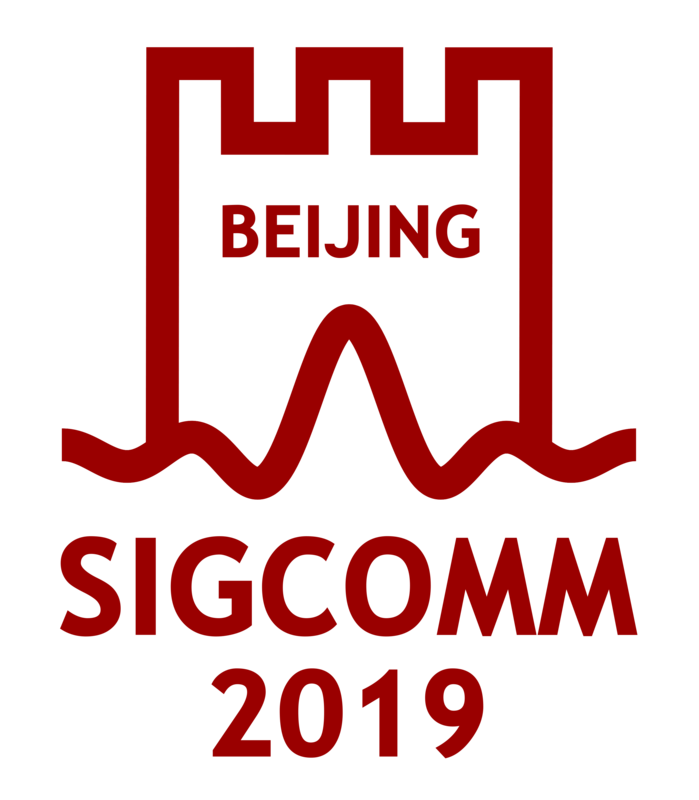 The SIGCOMM Rising Star award was initiated by the CoNEXT steering committee, then adopted by SIGCOMM. Its first two recipients were awarded the "CoNEXT Rising Star Award." The award to Ion Stoica is in recognition of outstanding research contributions, early in his career, on advances in Internet architecture, overlay networks and practical distributed systems. The award to Matthias Grossglauser is in recognition of outstanding research contributions, early in his career, on modeling and design of wired and mobile networks and architectures.